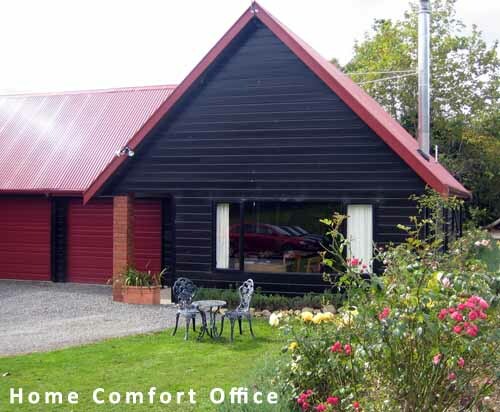 Home Comfort Ltd is a New Zealand owned and operated company. Our head office is situated in rural Otaki and our staff are located throughout the lower North Island. We are focused on the provision of quality nursing, carer and social support workers who are available to work in your own home. The aim of Home Comfort’s healthcare professional service is to provide flexible, quality, short, medium or long term packages of home based support, personal care services, and social integration to enable people to remain in their own home and community. Our intent is to compliment the role of family and friends and local community services, not to replace them. The needs and values of individuals and all cultural groups are respected at all times. 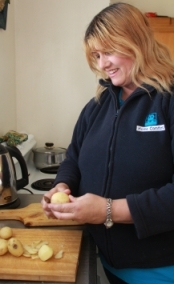 Our services provide domestic assistance through to health and wellbeing programs to help our clients achieve optimal independence in the activities of daily living. Home Comfort prides itself on its dedication to meeting our clients needs and preferences. We believe that independence and dignity are every person’s right, and our aim is to help our clients retain them. The services of our staff are available to all, in accordance with our standard terms and conditions. Our clients are treated with the respect due to them as individuals. Home Comfort aims to provide workers with the background knowledge and skills needed to address each client’s individual needs. Particular attention is paid to sensitive issues such as privacy, diet, and religious observance. We specialise in serving rural towns, and smaller satellite centres. Home Comfort has a strong commitment to ensuring that our clients receive equal access to health and support services. Being small has its advantages! As a smaller provider of healthcare professionals, Home Comfort is able to offer our clients a considerable degree of flexibility in provision of their care. We can generally offer services to a client within one day of receiving a referral. In urgent situations we will make every effort to provide help for the client within that day. Additionally, Home Comfort offers a 24 hour service so that we can be available to respond to client emergencies at any time. Please enter your name, phone number, email address and message and we will get back to you as soon as possible.